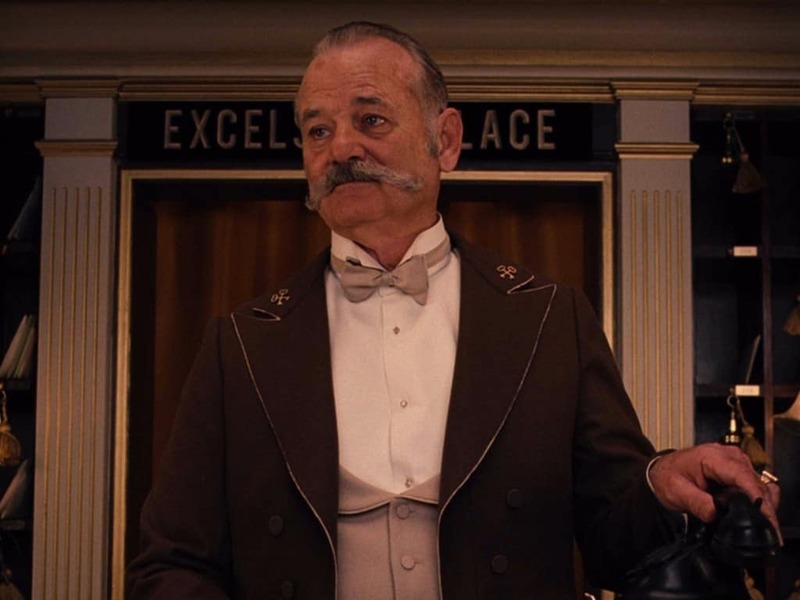 It’s hardly a secret that Bill Murray is the king of cinema. His latest exploits seem to make their way around the internet every couple of months, each more unbelievable than the last. Whilst we all have our favorite Murray moments, there are some which even the most die hard fans have trouble believing. The man is like a walking viral sensation and even without apparently making any effort, everything that Bill Murray does makes the world go wild. He might be much older than you and have done a fair share of partying already but chances are, Bill Murray is still having more fun than you are. He Gets Away With Stealing. Bill Murray famously took some fries off an unsuspecting person’s plate and uttered the words “no-one will ever believe you”. And the thing is, he was kind of right. Whilst this encounter has made the internet rounds a few times, it has yet to be confirmed and still feels a bit like an urban legend. Props to Bill Murray if it’s true. 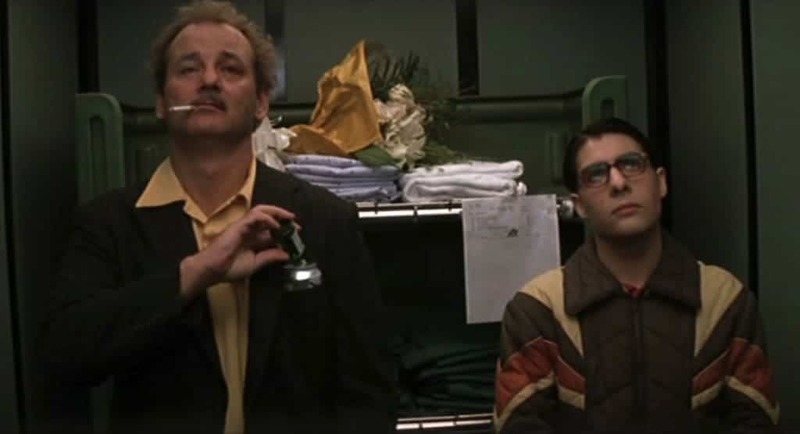 Bill Murray seems to make some sort of appearance in most of Anderson’s films, even if only momentarily. In Anderson’s film Rushmore, he is reported to have paid $25,000 for a helicopter sequence, despite only being paid $9,000 for his role. That’s friendship. 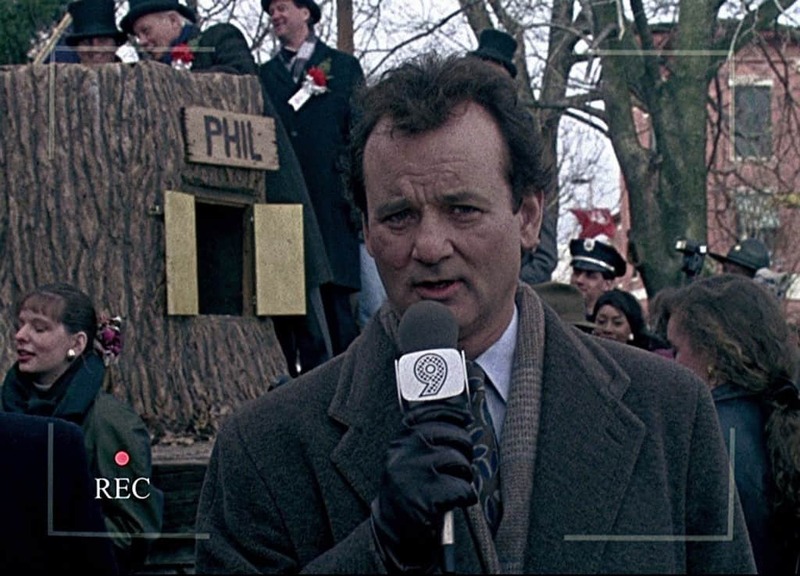 Whilst Ghostbusters is fictional, Bill Murray was still employed, for a time, as a ghost hunter. Let’s face it, he most likely does it in his spare time, anyway. 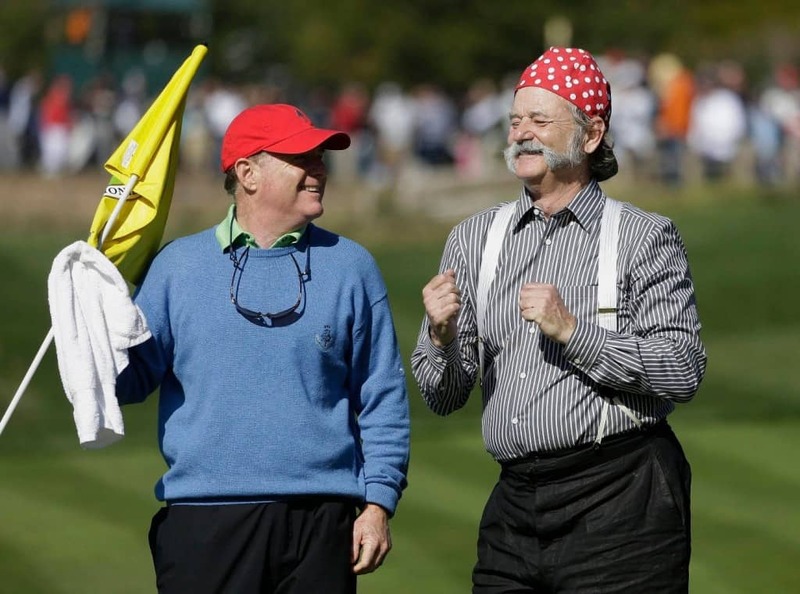 Bill Murray has a habit of turning up at random events and getting involved in some way. At SXSW 2010, he started serving up drinks at a bar to random people. 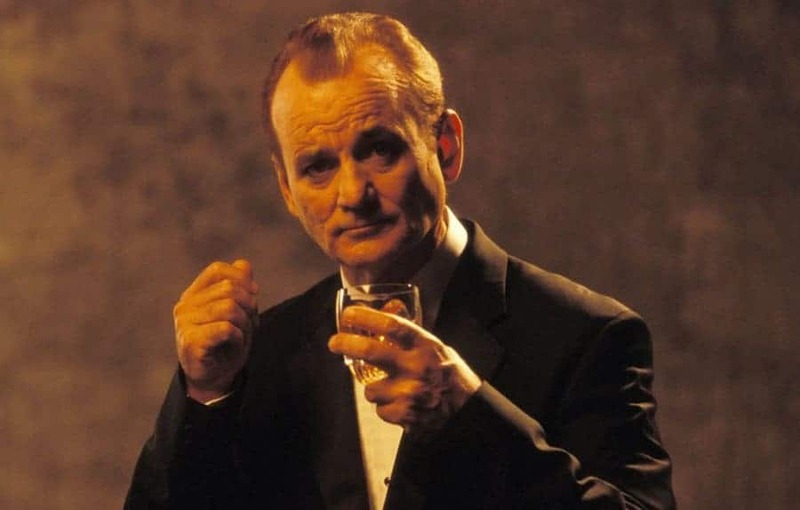 Whatever was ordered, Murray gave them a shot of tequila. 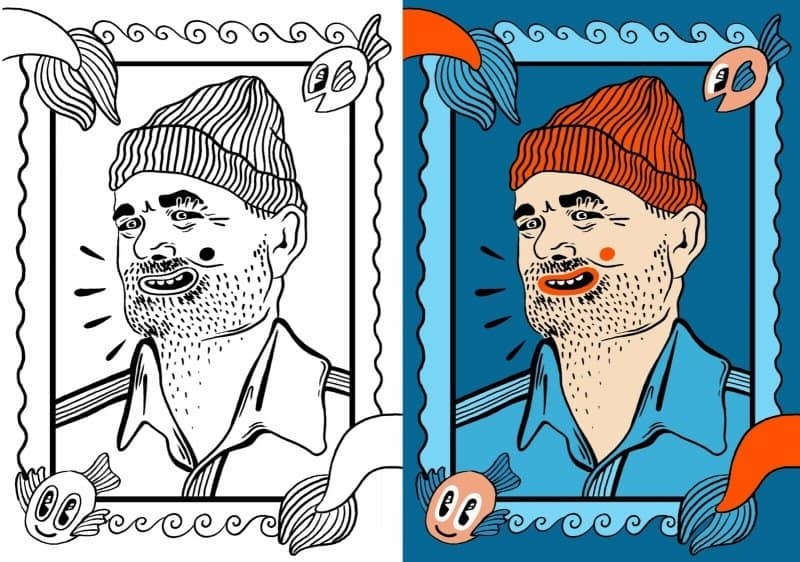 Bill Murray’s popularity spans the ages and you can now buy a colouring book which contains famous images of the actor. Entitled “Thrill Murray”, it’s fun for all ages. 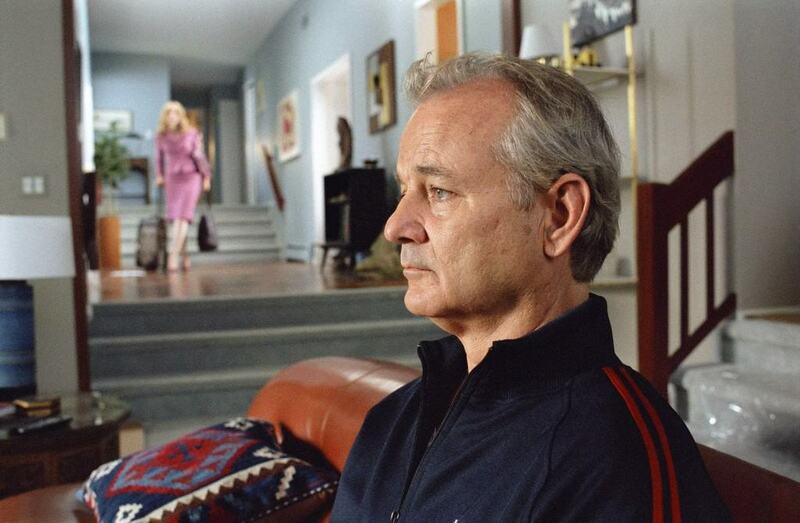 In the same way that he likes to bartend, Bill Murray is also a big fan of crashing house parties. When he was in Scotland, Bill Murray was randomly invited to a house party and decided, naturally, to show up. After being told that there weren’t enough clean dishes, he proceeded to do the washing up. 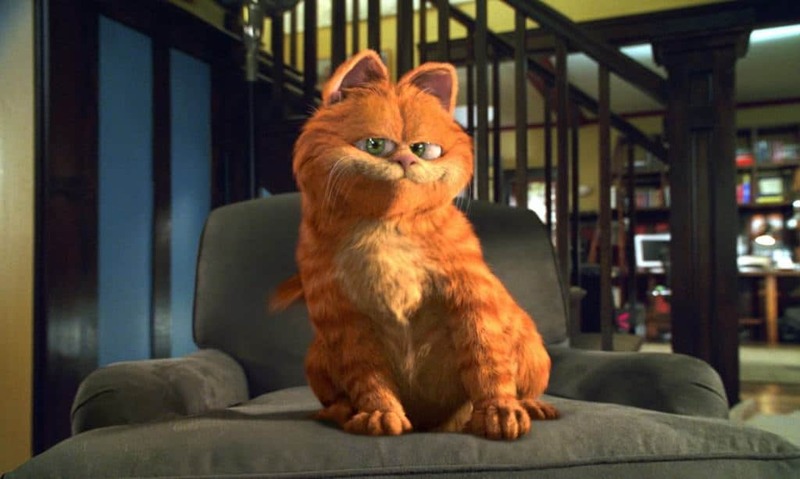 Garfield was an undeniably bad film. 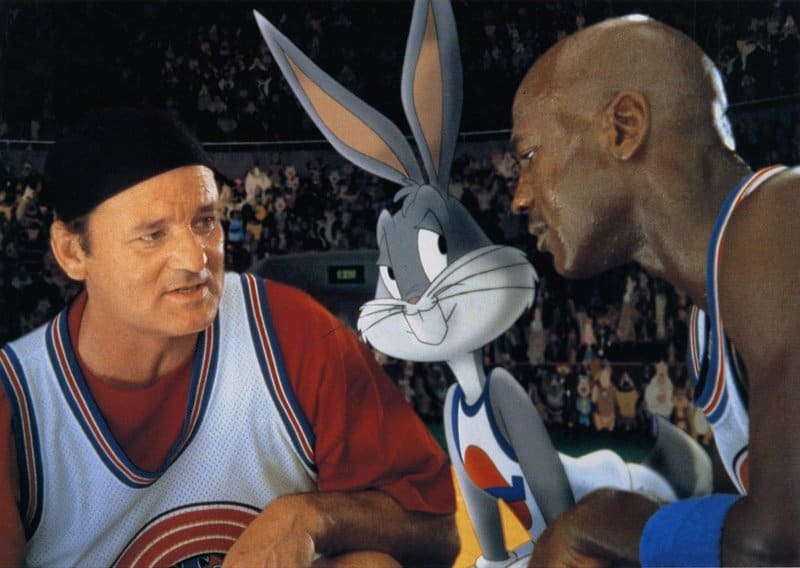 It’s strange, then, that Bill Murray even made a brief appearance in the film. 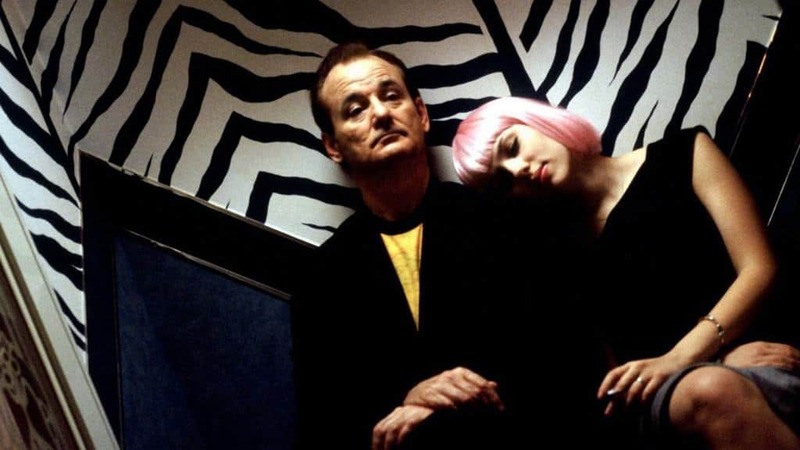 When reading the script and seeing that it was written by Joel Coen, Bill Murray thought instantly of the Coen Brothers and agreed to take part. Turns out Joel Coen is a common name and the famous brothers had nothing to do with it. 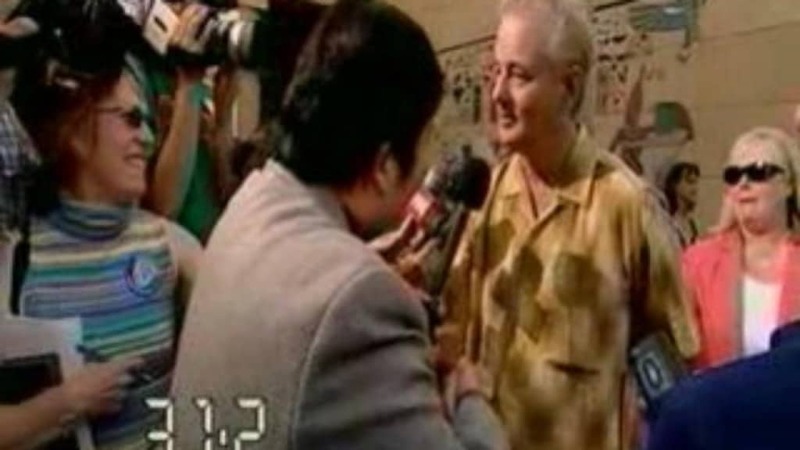 What is cringeworthy to mere mortals makes absolutely no impression on Bill Murray. When visiting Japan, he encountered “Mr Shake Hands” and proceeded to shake hands with a television host for a minute and a half. Uninterrupted hand shaking. 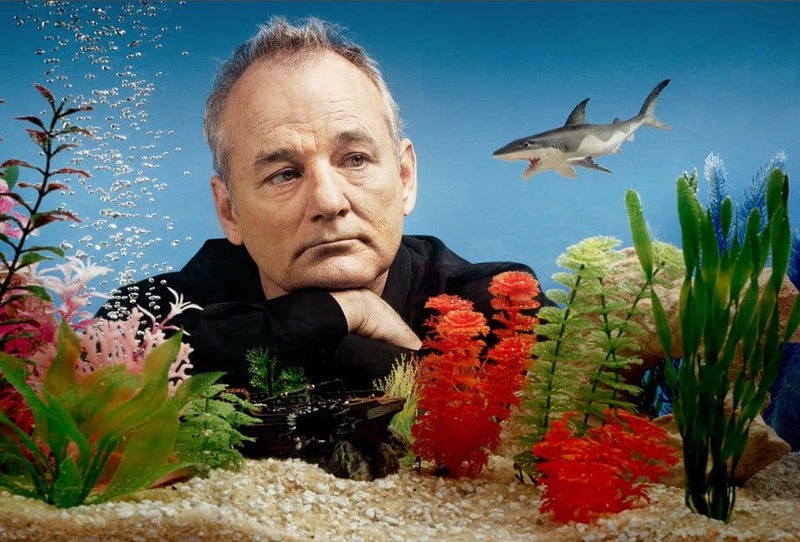 Unlike all other actors and famous faces, Bill Murray doesn’t have an agent through which he deals with new jobs. Instead he asks people to contact him through an 800 number. Open submissions for all, I guess. 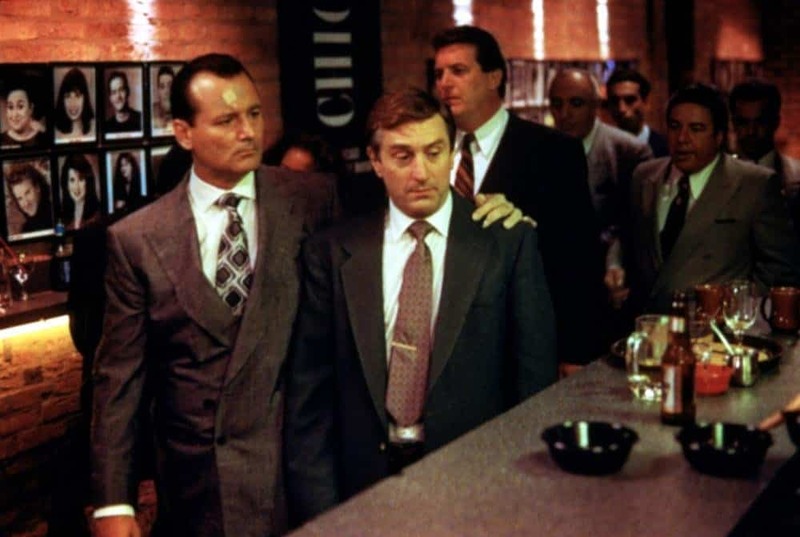 Whilst filming Mad Dog and Glory in 1993, Bill Murray broke the nose of Robert De Niro and managed to survive. I don’t know for sure but something tells me than any other person would have had a much harder time getting away with something like that. 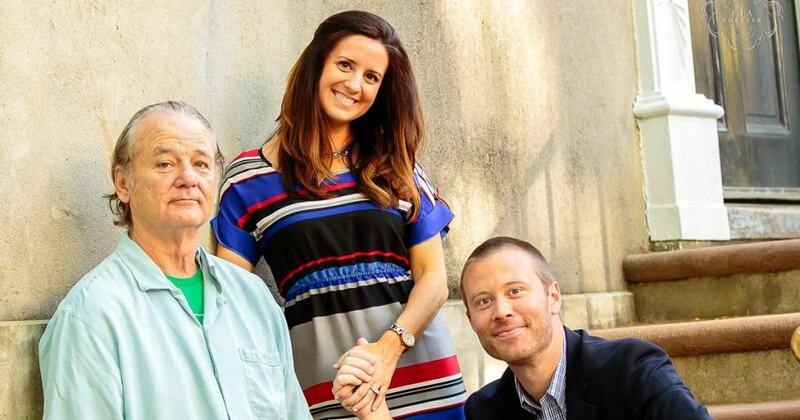 Last year, Bill Murray showed up at a couple’s engagement shoot and started playing around. Eventually, he was asked if he wanted to join in, to which the answer was an inevitable “sure”. Last year, Murray crashed a bachelor party in South Carolina. Naturally, the groom wanted a few words of encouragement, so Murray took it upon himself to make a speech at the party. Telling him to “travel the world” and get married at the end of the trip, the jury’s out on whether or not the bachelor took his advice. Bill Murray is the co-owner and “Director of Fun” for the RiverDogs baseball team. What does being a Director of Fun entail? The team recently gave away Space Jam jerseys at a recent baseball game, dubbing the night “Space Jam Night”. Bill Murray once got lost in Bali on a motorbike and hours later, after finally finding a small village, thanked the locals by putting on an impromptu show. Now that’s showmanship. 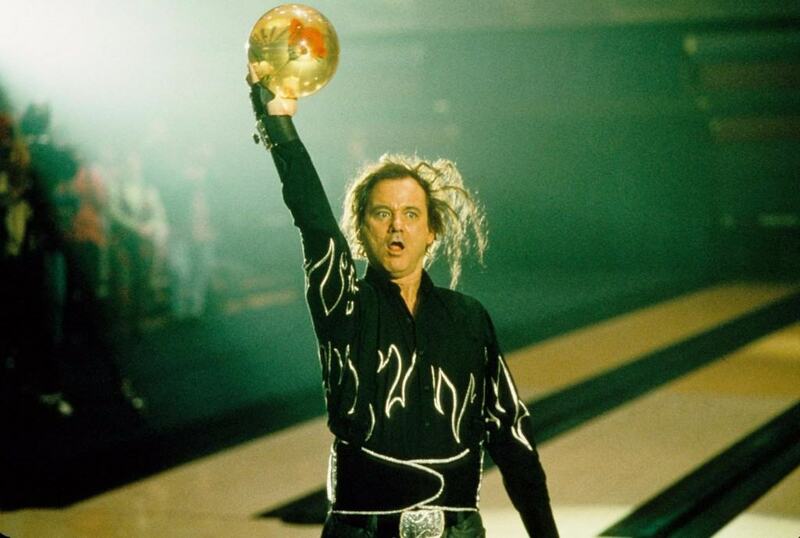 In Kingpin, Bill Murray plays an underhand bowler who cons a new talent into an underhand game. The thing is, Bill Murray is actually great at bowling. At the end of the film, Bill Murray bowls three strikes in a row, without any outside assistance. 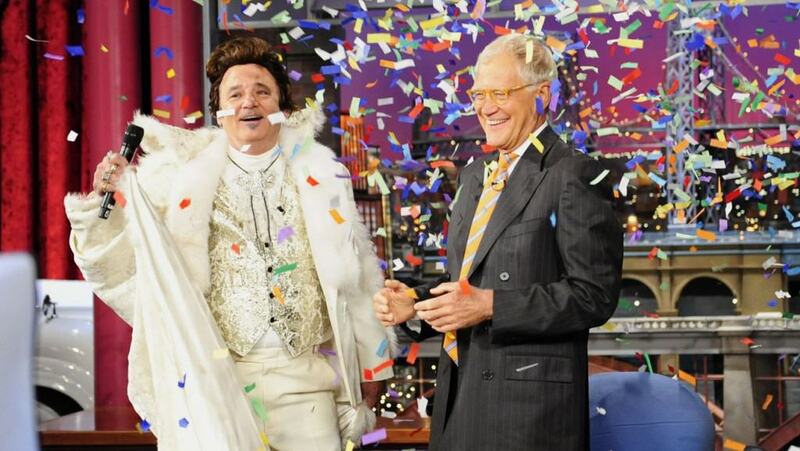 There’s a bit of a running joke that whenever Bill Murray appears on David Letterman, he likes to dress up. Some of his costumes have included Liberace, an educated gentleman, a jockey and a football player. 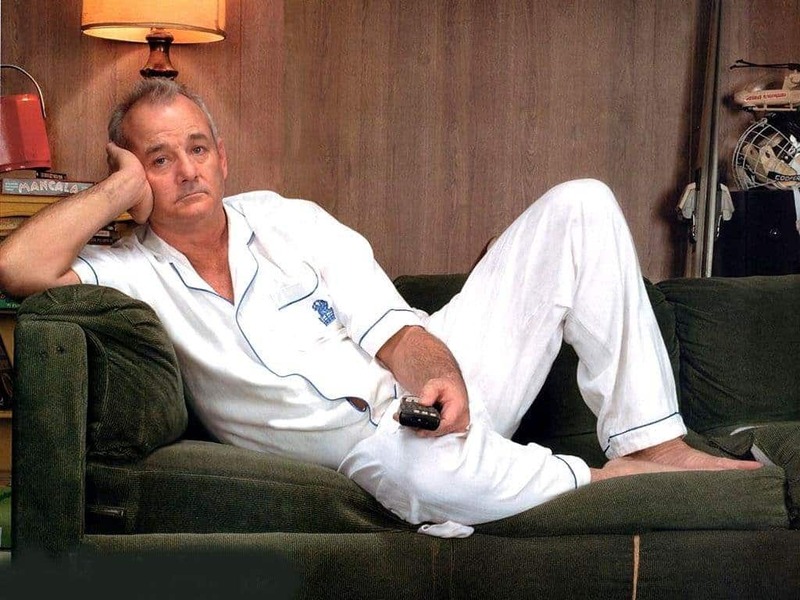 True to fashion, each time he does it, Bill Murray stays completely deadpan. 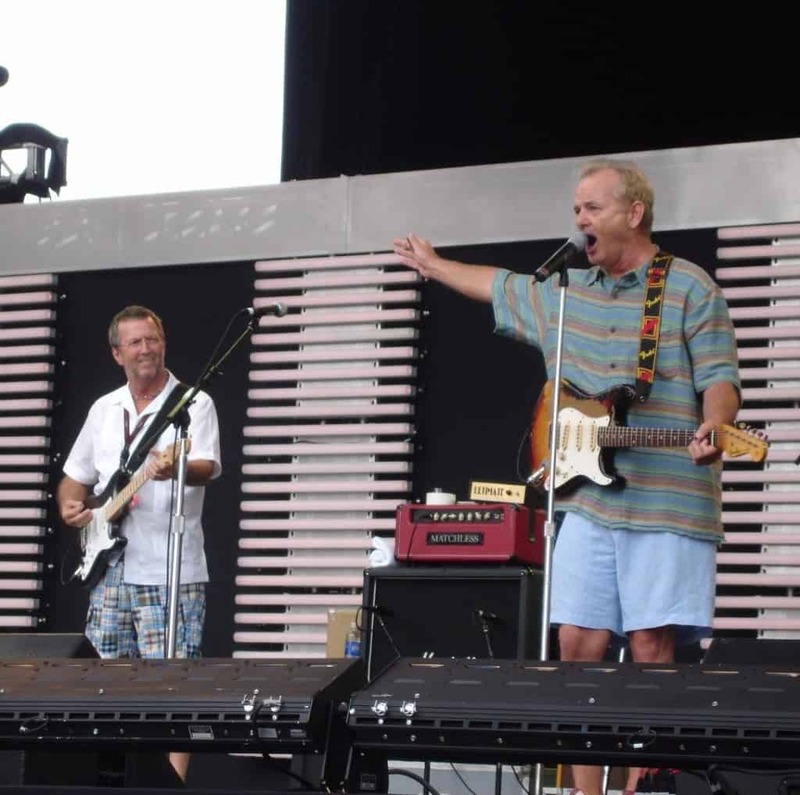 For those not in the know, Bill Murray is a bit of a musician. After the 2012 AT&T Pebble Beach National Pro-Am golf tournament, Murray did a little karaoke with Clint Eastwood. The pair showcased 70’s hit Brandy and it went down pretty smoothly with guests. 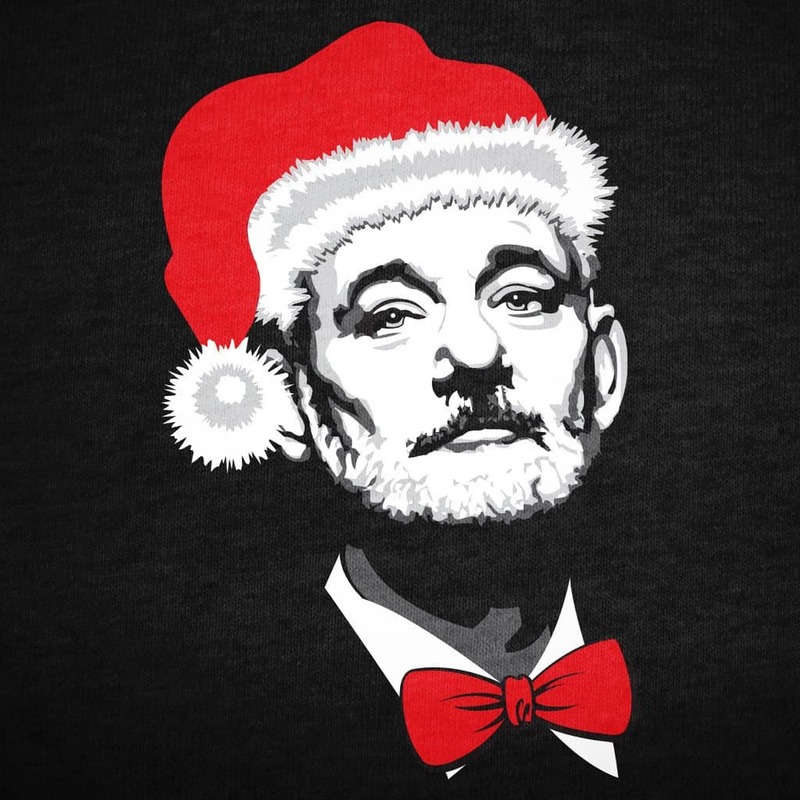 In 2013, Murray released his own brand of Christmas cards, featuring none other than himself on the front cover. Wearing only a red scarf, Murray’s cards were a little less than festive but certainly went down well with fans. Over the years, Murray has become used to having his picture taken wherever he goes, so it’s little surprise that he has picked up a pose or two. When asked to take a picture with a fan, he always tries out a new pose, keeping things fresh. Golfing uniforms are famously strange and proving he’s no stranger to strange fashions, Murray has sported a unique hat or two over his golfing career. Because it’s not enough to be great at bowling, you have to look sartorial whilst doing it.